Join us during Sparta’s annual Butterfest Celebration and enter your bike in the Red, White, & Blue Decorating Contest! 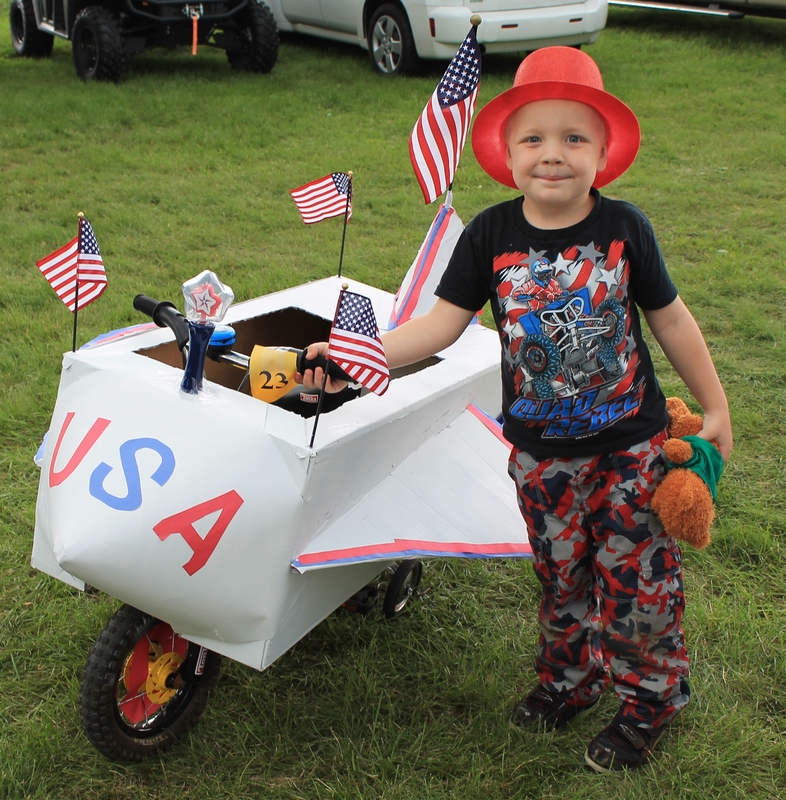 Bring your bike, fully decorated in patriotic colors, to the Butterfest fairgrounds by the Craft Booths in Sparta’s Memorial Park (just look for the Deke Slayton statue!) on Saturday, June 8th , and don’t forget to BE CREATIVE. Drop your bike off before 4pm, winners and ribbons awarded at 4:30pm! All contestants must be 14 or under to enter the contest. 1st, 2nd, & 3rd place winners must ride their bicycle in the Butterfest Parade on Sunday with the Deke Slayton Museum Float. 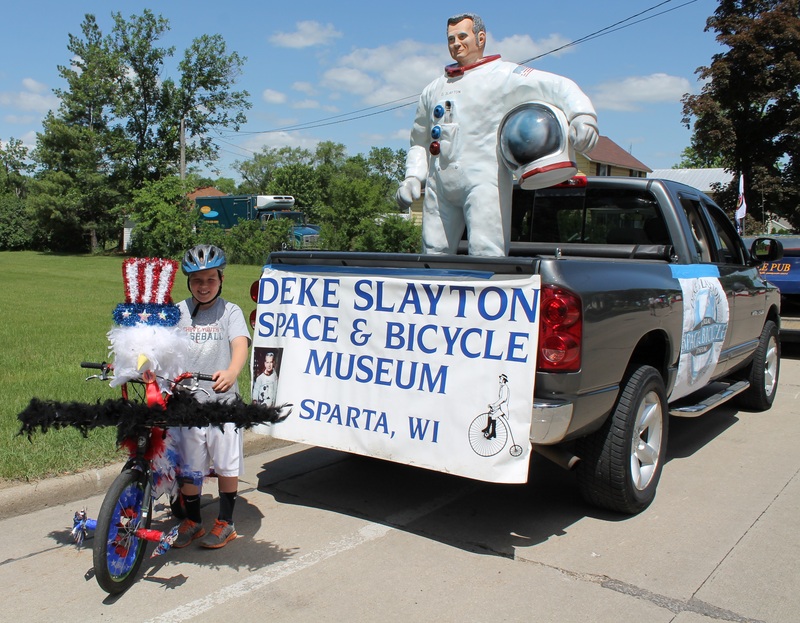 All bike decorating contest participants are welcome to join the Deke Slayton Museum float and ride with us in the Butterfest parade. Show off your red, white, and blue patriotic pride in this annual event! Parents/siblings are welcome to ride in the parade too, don’t forget to wear your bike helmets- safety first! Monday, June 24th- Friday, June 28th, in the afternoons from 1:00pm- 5:00pm. During this week-long afternoon camp students will have fun with hands on science and learn about Sparta’s hometown astronaut– Deke Slayton! Our Junior Space campers will build rockets, do science experiments, work together in teams, participate in hands-on STEM activities, visit the planetarium, talk with pilots and learn about airplanes and so much more! They even get their very own space camp t-shirt with their name on it! We end the camp on Friday night with a celebratory ice cream social for students and their families at the museum! For more information look on our website under “Junior Space Camp”, with only 20 spots available it is first come, first serve! We are bringing an interactive hands-on traveling space museum to Sparta so people can experience a space flight simulator, lunar rover vehicle, zero gravity chair, space toilet, and see a NASA command center! This traveling museum is unlike anything you’ve ever seen before- unless you’ve gone through astronaut training you’d never have a chance to do these things! The exhibit is free and everyone is welcome to attend. In addition to the space exhibit, this celebration is a day long event located in front of the Museum; in the morning we’ll have a bike activity, there will be a cookout selling brats and hamburgers, music, activities for kids, and complimentary ice cream sundaes in the Museum gallery! Save the date for what promises to be a once-in-a-lifetime celebration! Do you love all the things the Deke Slayton Museum does? Than help support us and attend our biggest fundraising effort of the year– our annual Pig Roast Fundraiser! 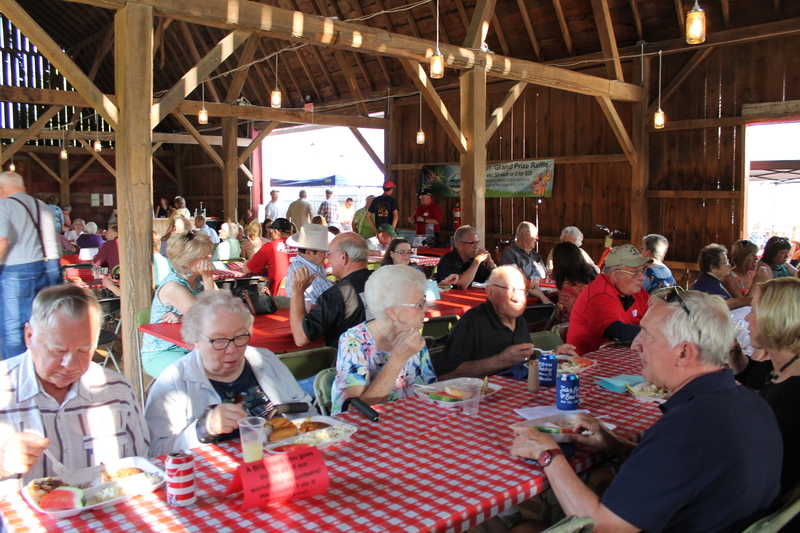 Join us for a fun-filled evening at the beautiful Justin Trails Resort for a great country dinner, music, a silent auction, and a very competitive live pie auction! All proceeds go to support museum programs including school groups and the space camps. Tickets are $25 in advance, $30 at the door and will available in May, if you’d like to be added to the mailing list please call the museum at 608-269-0033. This is our 4th annual Deke Slayton Space Camp! 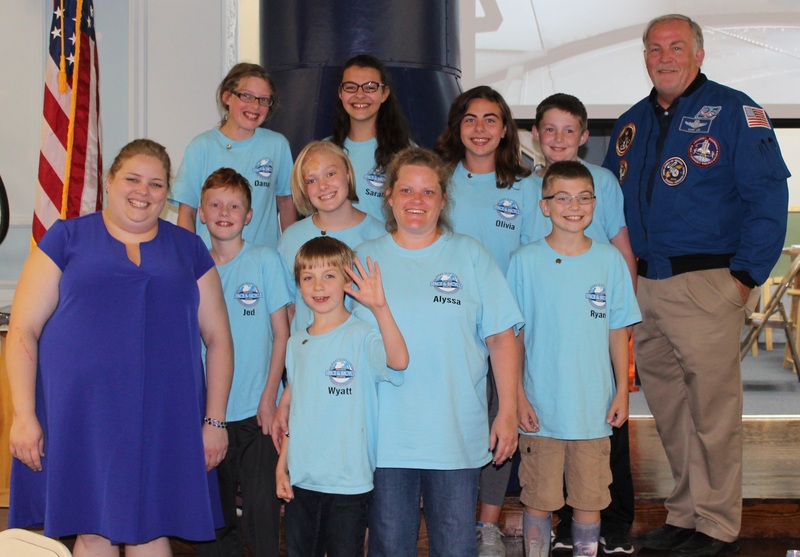 During this week-long camp students will talk with NASA experts, view presentations by science professionals at the top of their fields, and meet retired Wisconsin astronaut Mark Lee! 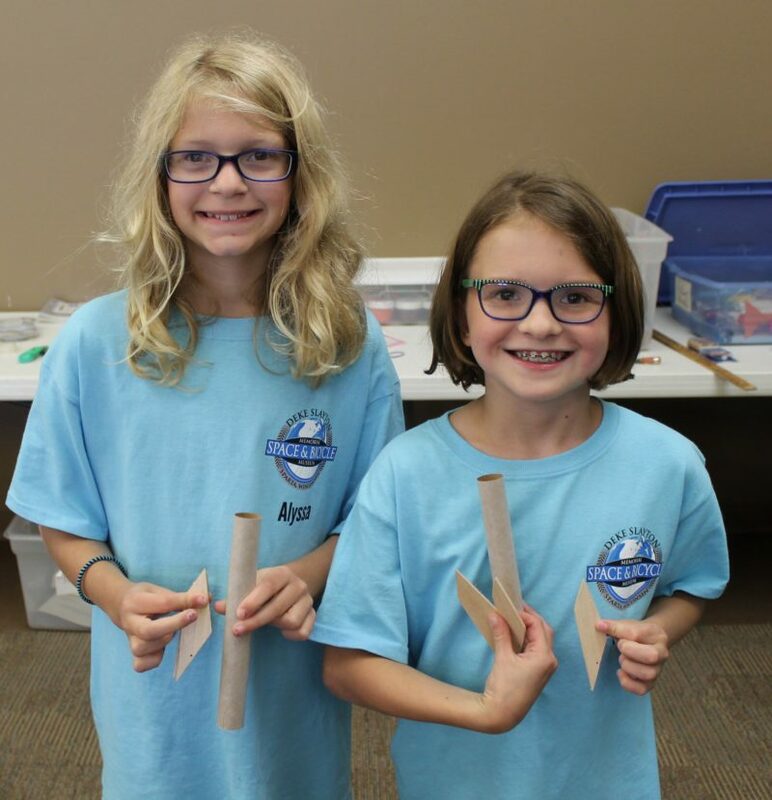 This amazing week long camp is a once in a lifetime experience and includes hands-on STEM activities, team building and leadership experiences, robotics training, and rocket building! We also visit the Sparta airport, conduct zero gravity experiments at the pool, and see a program at the planetarium. We end the week with a special graduation ceremony and dinner for the students and their families Friday evening. For more information look on our website under “Deke Slayton Space Camp”, with only 20 spots available it is first come, first serve! 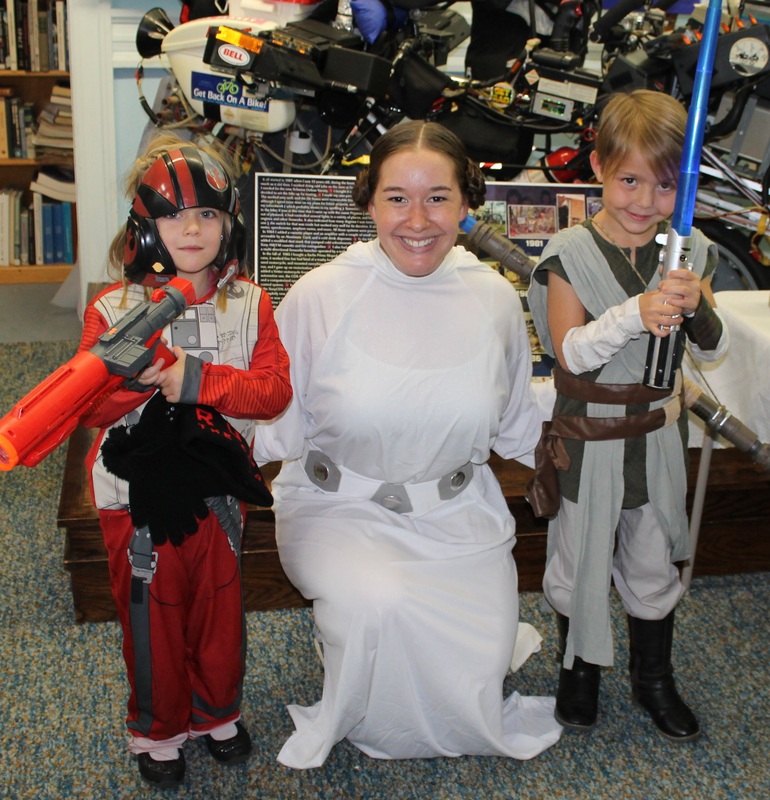 Join us for our 8th annual Star Wars Reads Day in which we partner with the Sparta Free Library for an afternoon of Star Wars fun! Take part in the costume contest, make unique crafts, solve the scavenger hunt, sign up for a library card, eat special Star Wars themed treats, and check out Star Wars books! This event is recommended for school age children but all are welcome!